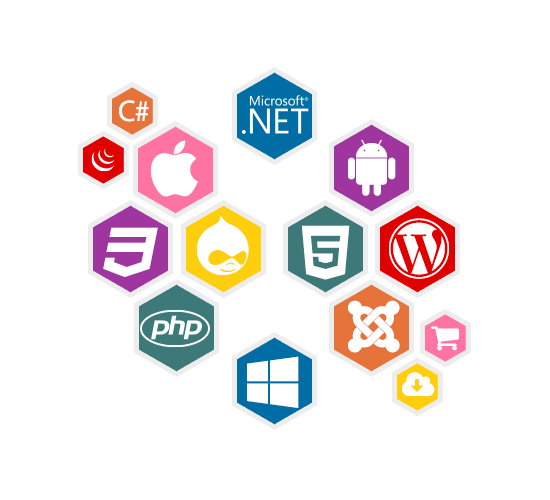 Gatistavam Softech is a Global Consulting and Software Development organization with a strong focus in Mobile App and Web Development. Gatistavam Softech has a consistent track record of creating cost effective technology based initiatives for our esteemed clientele resulting in better process management, smoother workflows and lower cost operations and product lifecycle management. "Did excellent work for us. - Before starting the project, he cleared all open subjects and corrected us in some points on the requirements document. - He implements the project with well structed classes and comments - He delivered on time - He shows the work on his server with all functionalities, before the delivery - Good communication and fast understanding - He helped us after release the payment I think he is hard working and clever freelancer. If we will have projects on freelancer.com, he is the first freelancer to hire." "Great first job from Gatistavam Softech Pvt. Ltd. - really seems to be getting a grip on my system. Looking forward to working together in future." "This is a great team that can really make Dreams come True. I really had a big and complicated project that i thought it's almost impossible to make, but with the team dedication, efforts & daily work, it was prevailed in excellent manner. I really appreciate working with you Kris & the rest of the team, and i'm sure that we will keep a long relationship.e using Microsoft best practices and the communication was frequently and clear."  "very powerfully team of Gatistavam Softech Pvt. Ltd. than my expactation in technical skilles"